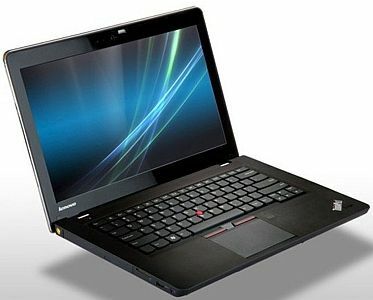 We pick five best business laptops under Rs. 50,000. These laptops offer portability, matte screens (non-glossy) and the essential sophistication that one looks for in business notebooks. 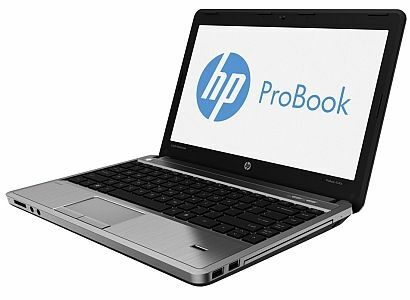 Business laptops/notebooks are generally assumed to be an expensive lot. These machines are lighter, slimmer, more compact and better-built when compared to the wide array of consumer laptops available in the market. Our list of the best five affordable business laptops is an attempt to look for notebooks that meet most of the business user needs without being heavy on the wallet. We have shortlisted the below top five business laptops on the basis of the following criterion. Display: All of the recommended business laptops below offer matte/anti-glare screens (non-glossy). Anti-glare screens ensure optimum screen visibility in brightly-lit environments and even outdoors. You don’t have to live with those ugly reflections of the surroundings with these anti-glare screens. They are also easy on the eyes for reading text and prolonged usage. Portability: Weight and dimensions of a laptop are extremely critical for business users. We have recommended laptops which are below 2.2 kilograms and are slimmer and more compact that consumer laptops, keeping ease of use and portability in mind. Premium Looks and Superior Build Quality: While being portable, they also need to be graceful in terms of looks, design and style. 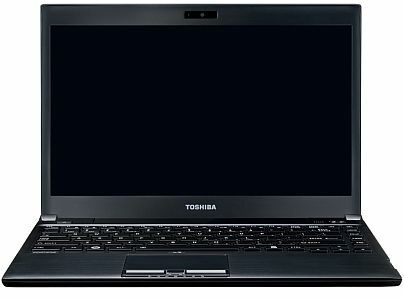 Business laptops need to cut on all the bling and shine that consumer laptops are generally associated with. Apart from being good looking, they also offer superior build quality with generous use of metal instead of plastic along with sprinkling of rubberized surfaces that further adds a premium feel and brings in ruggedness to the laptop. Latest Specifications and Battery Life: While hunting for the best business laptops, we ensured that they are no slouches when it came to core performance. We have recommended laptops with the latest (3rd Gen) Intel Core i5 processors, a minimum of 4GB of RAM, and ample storage space along with a minimum five hours of battery life. 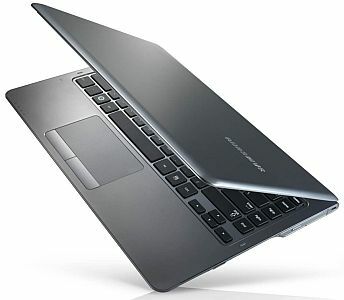 Business Support: Since all of the below recommended laptops belong to the business series, the warranty and support for the below models is one step above standard warranties offered on consumer laptops. Some of them offer three year warranties while others offer accidental damage protection as a part of default warranty along with quick doorstep service for repairs and replacement, ensuring minimum wait periods for service and repair requests. Finding laptops with all of the above business features wasn’t easy, especially when we attempted to cover all leading brands and stick to our price limit of below Rs. 50,000. We dare say that the below list is quite possibly your best bet for zeroing down on to the top five business laptops under Rs. 50,000 that you can buy in India. Apologizing for the prolonged explanation above (in case you actually bothered to read all of it), without any further adieu, here is the real deal! Take your pick! Buy link - We also stumbled upon an eBay India deal, where the same model is been sold at a lot less, the catch is that they are brand new but imported units which don’t carry local warranty. If you aren’t concerned about warranty, you could save a cool Rs. 15K with this deal and the configuration has 6GB RAM! 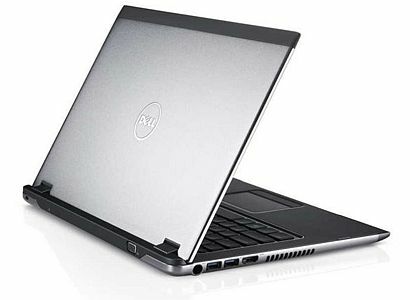 – Dell Vostro 3360 at Rs. 34,466. The seller has 100% positive feedback rating and has already sold 8 units. Recommended for: Slimmest of all the business laptops in the list, metal chassis. 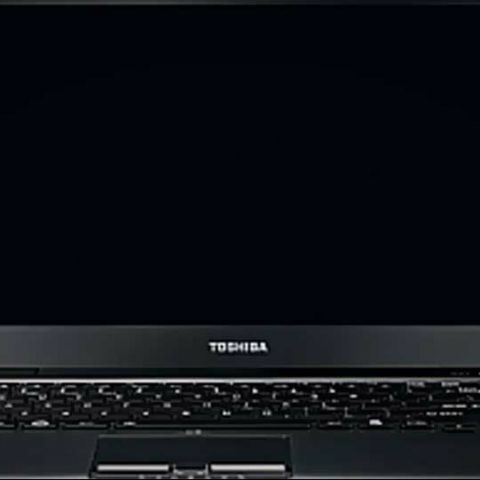 Core specs: 3rd Generation Intel Core i5-3337U processor, 4GB RAM, 13.3 inch 16:9 HD (1366 x 768) display with anti-glare, 500GB 5400RPM SATA hard drive, Windows 8 64-bit, weighs 1.67 kilograms. Recommended for: Build quality, looks and finish, metal case, fast processor, comes with Windows 8 Professional. Core specs: 3rd Generation Intel Core i5-3210M processor, 4GB RAM, 13.3 inch 16:9 HD (1366 x 768) display with anti-glare, 500GB 7200RPM SATA hard drive, Windows 8 Pro 64-bit, weighs 2.0 kilograms. Recommended for: Best display of the lot, compact and lightweight for a 14-inch laptop (ultrabook), 6GB RAM, 1TB hard drive, excellent battery life, gaming graphics. Core specs: 3rd Generation Intel Core i5-3337U processor, 6GB RAM, 14 inch 16:9 HD (1366 x 768) display with anti-glare, 1TB 5400RPM SATA hard drive, Windows 7 HP 64-bit, weighs 1.81 kilograms. Recommended for: Most rugged and well-built of the lot, best keyboard of the lot, comes with Windows 7 Professional 64-bit (for all those who can’t stand Windows 8), has the fastest processor of the lot (though, the performance difference won’t be noticeable in most daily tasks). Core specs: 3rd Generation Intel Core i5-3230M processor, 4GB RAM, 14 inch 16:9 HD (1366 x 768) display with anti-glare, 500GB 7200RPM SATA hard drive, Windows 7 Pro 64-bit, weighs 2.15 kilograms. Recommended for: The lightest of the lot at 1.39 kilograms, magnesium alloy casing, offers built-in optical drive at such a low weight. Yes, the Portege is priced over Rs. 50,000, but we went ahead with the recommendation purely on the basis of its portability factor, it is super-light! Core specs: 3rd Generation Intel Core i5-3210M processor, 4GB RAM, 13.3 inch 16:9 HD (1366 x 768) display with anti-glare, 500GB 5400RPM SATA hard drive, Windows 7 HP 64-bit, weighs 1.39 kilograms. We hope the list will help you pick the best affordable business laptop. We’ll be glad to further expand this list by including recommendation of our readers, so use the comments section below to suggest your nominations for the best business laptops under Rs. 50,000.